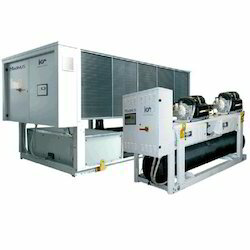 Pioneers in the industry, we offer air cooled after cooler and evaporative type air dryer from India. 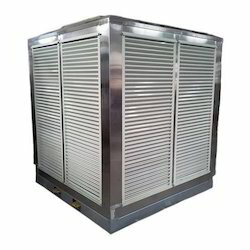 The Air Cooled After Cooler that we provide to our clients are completely rust proof, electric shock proof and are available in different models. The Evaporative Air Cooler manufactured by us is extensively used in several industries.